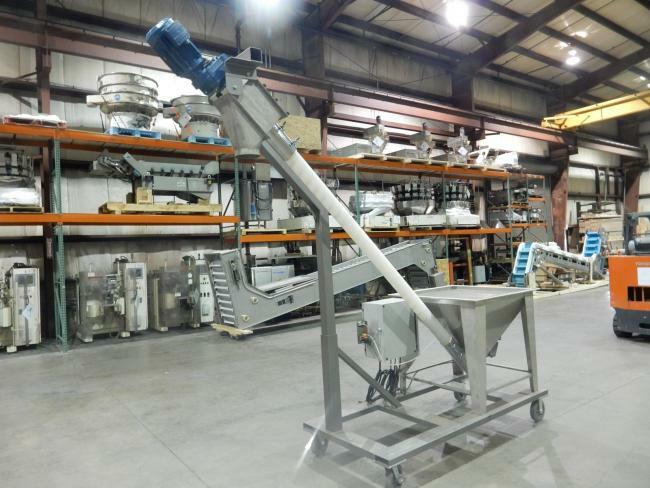 Used AMS Filling Specialist 2016 model FA-800 flexible screw feeder for sale!!! 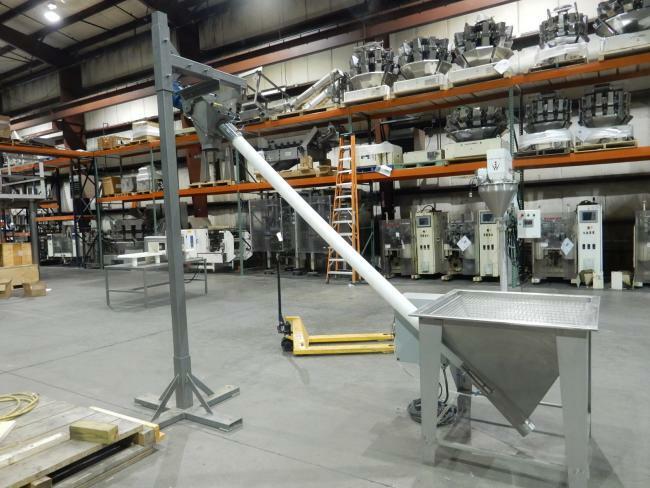 This AMS Filling flexible screw feeder is in like new immaculate condition. The discharge height is approximately 94" high. 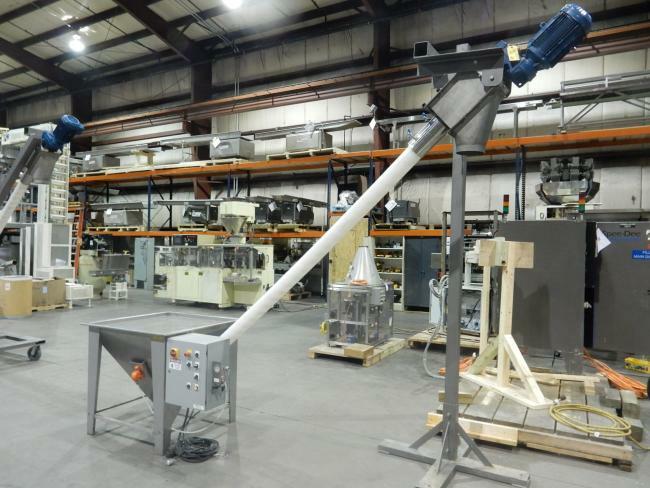 If you need a best in class flexible scsrew feeder don;t delay, it will not last long!